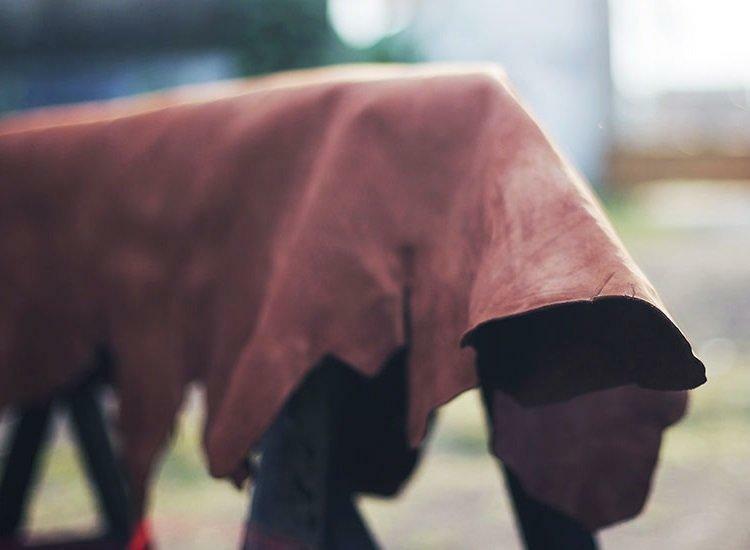 We proudly produce our leather from raw cowhide in our own tannery through a unique combination of classic method and state-of-the-art technology. Preghiero use the best raw cowhide and process it with the most natural technique to ensure its premium softness and maximum durability. 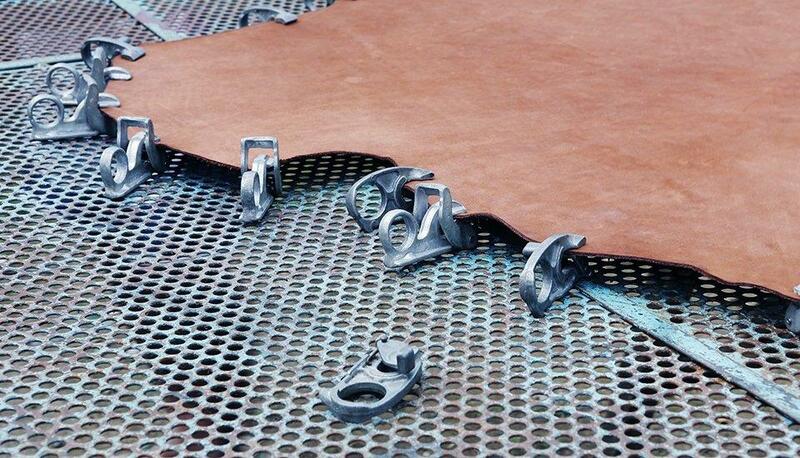 We do our tanning process in our own tannery to deliver only the finest leather. Our hides have superb ability to absorb tanning acid and other substances that prevent them from decaying, making them resistant to wetting while keeping them supple and durable. When the hides are thinned, re-tanned and lubricated, it is the perfect time to produce amazing softness and supple feeling as you enjoy in our products. We call this process Crusting, one of the most crucial step in our tannery. We use two methods of coloring to ensure stunning color on our leather. Dying builds the base color of the leather and spraying enhances its beautiful color. Preghiero produce only long lasting and timeless color for fully satisfaction. After we manage to achieve fabulous texture that we are looking for, the hides will be stretched gently through the small clamps called toggles. It allows the leather to shrink and plump but holds its firm to reduce stretch ability.